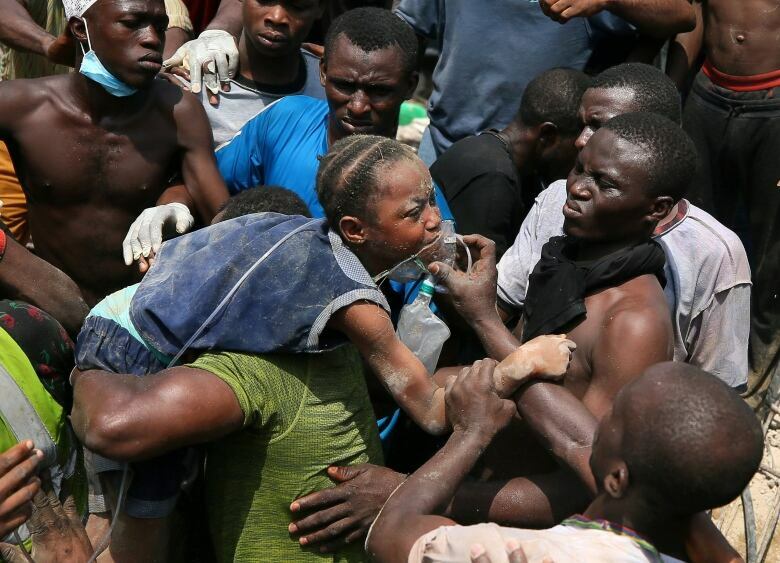 Workers have reached the foundation of the collapsed three-storey building and don’t expect to see any more bodies, IbrahimFarinloye, a National Emergency Management Agency official, told The Associated Press on Thursday. By Thursday morning, the site had been cleared, and workers found a body at 3 a.m. local time, said Adesina Tiamiyu, general manager of the Lagos State Emergency Management Agency. Lagos Gov. 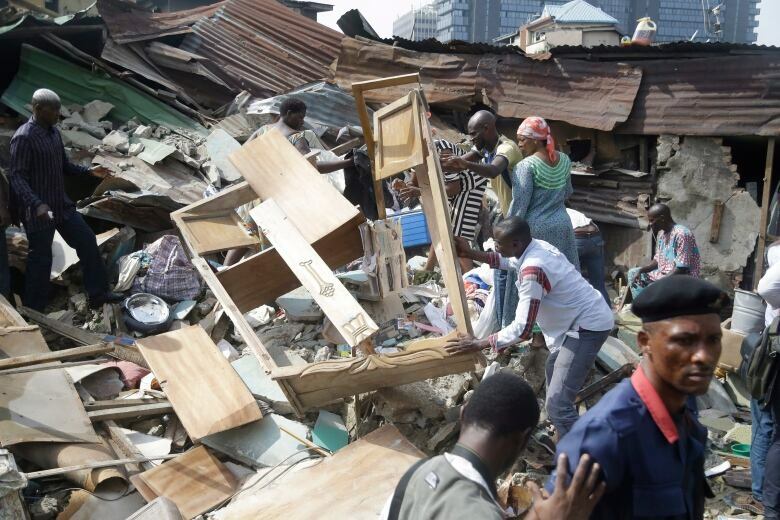 Akinwuni Ambode, who visited the site hours after the building collapsed, said the school had been set up illegally and buildings in the area had been undergoing structural testing prior to the accident.